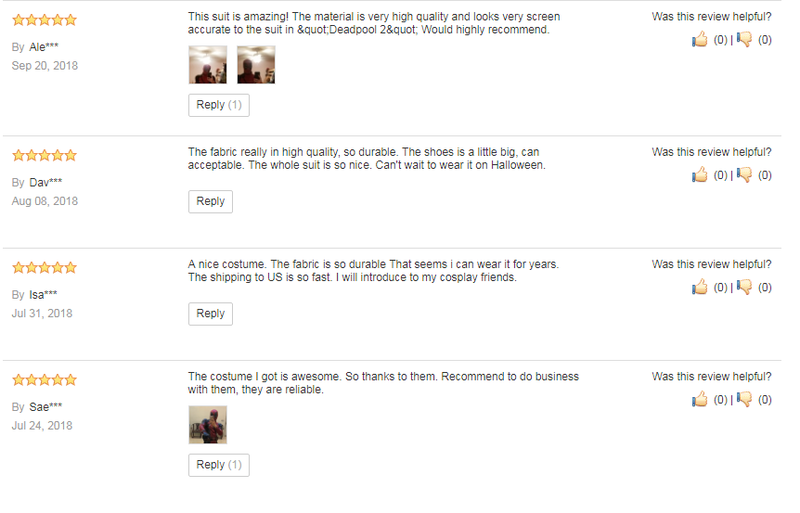 Here are some feedback and reviews on the costumes for copslay007.com. As a original cosplay costume factory, cosplay007.com has supplied most of the cosplay costume on the market. 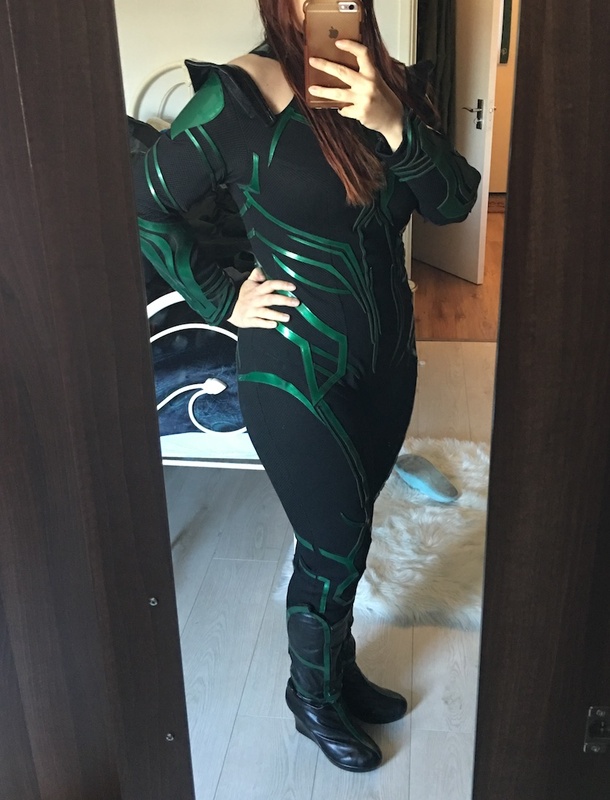 May be the cosplay costume on your body is also from our factory. We have many agents, but we also did so many business with the terminal client. 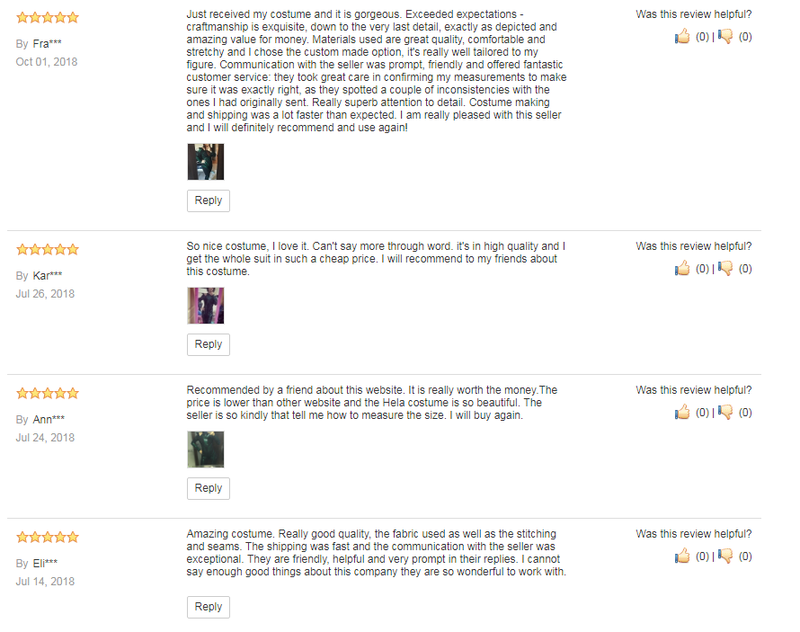 All the client love our costume and give us so many feedback. Here is some little of the review that share to here. We appreciated it so much and also love all the clients. There is no words that can express our gratitude. As the top seller on our factory, Captain America cosplay costume is absolutely worth to get a one for collection. This one is classical. And so amny clients like this one. It have five star feedback. The female Marvel character seems loved by so many people. So many female cosplyer love to cos this one and this cosutme is also beautiful. Seems Deadpool costume is hot in this year. The red costume is outstanding and awesome. 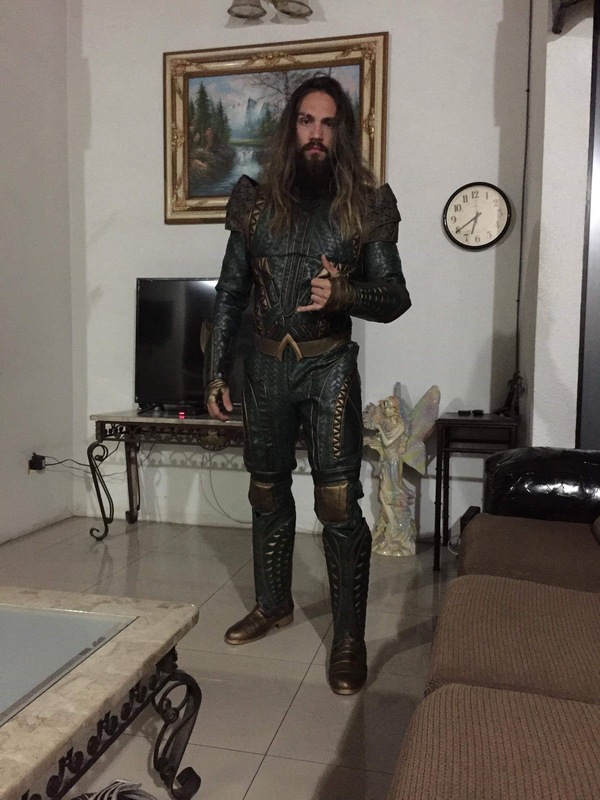 As the classical DC superhero, aquaman costume in leather is also so cool! As a video game costume for Resident Evil 2 remake, this is our new design costume. It seems have good feedback from clients. Now only one beautiful girl left the review. There are still so many feedback and reviews from our clients. So thanks for all of your love and we will try to do better in the near future. More and more new design costumes will come out in the future. All the clients left review or feedback with us, can get more discount on the future. We value every clients on our website. It so nice that can meet with yous. You are all so awesome and great. Hope one day, we can meet in life.